Today’s good software recommandation of mine. 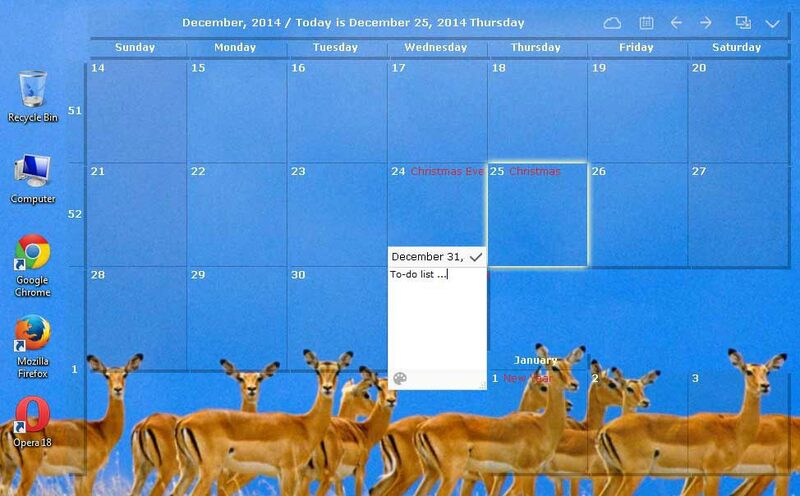 If you’re looking for a fancy, new and hot windows calendar, or if you’re not, this is it. Please have a look at the link. The only matter for me is this is too good to have for free. It’s somewhat weird and suspicious.